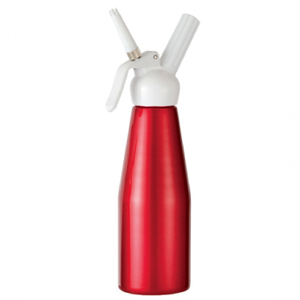 Our N2O charges are the highest quality nitrous oxide (N2O) whip cream chargers available! Every nitrous oxide charger manufactured. Our professional grade whipped cream dispensers are the best quality dispenser on the market! Our dispensers are designed too. Our soda syphons and CO2 chargers are a perfect combination. 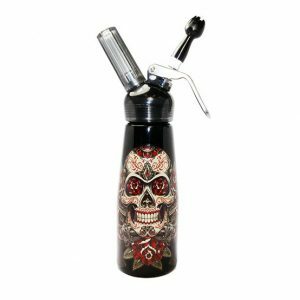 Our Co2 cartridges are also used for sports, paintball. Gourmet Innovations is a global leader in compressed gas technologies for food applications. Thousands of coffee shops, ice-cream parlors, and restaurants, including leading gourmet chains on all continents around the world, use our whip cream chargers and dispensers to make fresh whipped cream. Our soda syphons are expertly designed to deliver crisp tasting beverages. 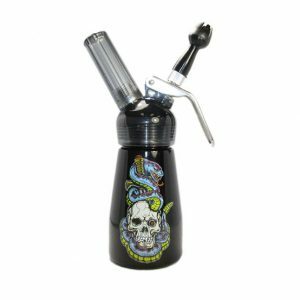 A BestWhip & Special Blue Charger cream charger (sometimes colloquially called a whippet, whippet, nossy, nang or charger) is a steel cylinder or cartridge filled with nitrous oxide (N2O) that is used as a whipping agent in a BestWhip cream dispenser. The narrow end of a charger has a foil covering which is broken to release the gas. 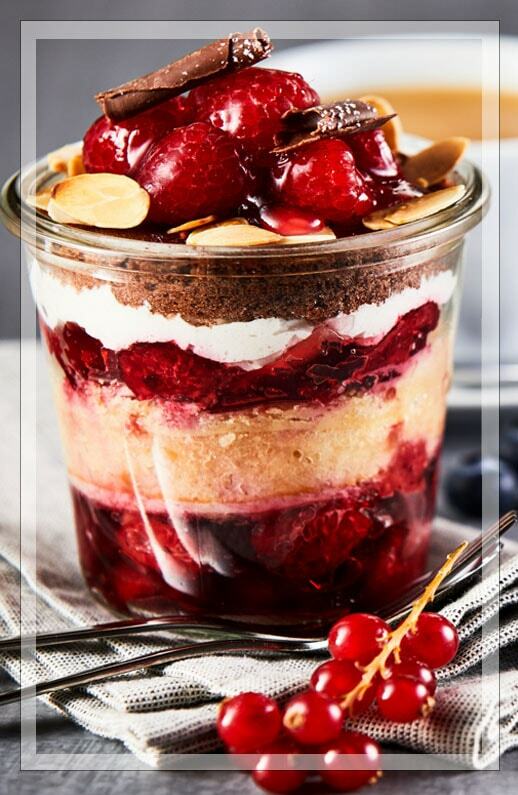 Delicious whipped cream creations are a piece of cake with Gourmet Innovations! Classic whipped cream, flavored cream or cold cream-based desserts – whatever your pleasure, let your creativity run wild. With the Gourmet Innovations Whip and the Rapid Infusion technique, liquids can be infused with aromas. What was once a question of days or even weeks can be reduced to a few minutes with Rapid Infusion. Espuma is the Spanish word for foam. This term was coined first by the pioneer of avant-garde and molecular cuisine and Spanish top chef, Ferran Adrià. Use our practical tips to enhance your creative presentation of creams, desserts, espumas, sauces, soups, and much more… These easy to use accessories can unleash your imagination! With our Soda Siphon & CO2 chargers, you can enjoy refreshing, sparkling soda water with all the fizz you want, whenever you please. Use the Soda Siphon for pure enjoyment or for adding sparkle to your favorite drinks and cocktails. Our Nitro N2 Charger turns regular cold-brewed coffee into a new trend by adding pure nitrogen creating Nitro Coffee. Use with tea, chai, or cocktails as well to enhance your drink and create your own favorite Nitro Drink in seconds.